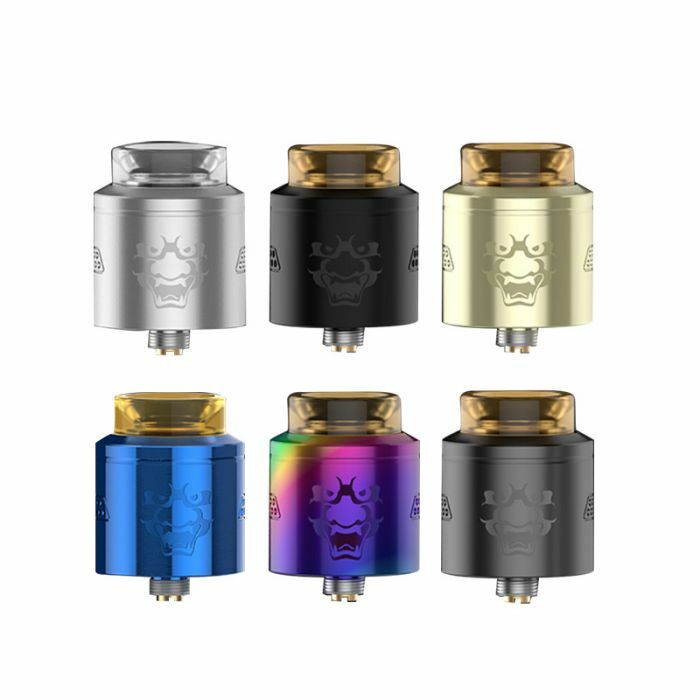 Product Info: Geekvape Tengu RDA is an innovative DIY Atomizer from Geekvape, Tengu RDA is honeycomb airflow system which will let coil be heated entirely and soaked. 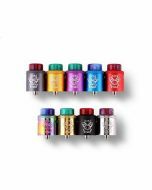 Geekvape Tengu RDA is an innovative DIY Atomizer from Geekvape. 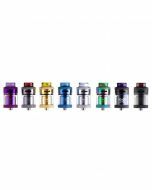 Tengu RDA adopts honeycomb airflow system which can heat coil entirely and soak excellently. With an innovative deck, Tengu RDA is easy to build for the vapers who use RDA first time. In order to provide with perfect experience, the Tengu RDA was designed with honeycomb side airflow inlets which ensure smooth and even controllable airflow. At the same time, the concealed airflow adjustment system is good to control and produce more flavor. 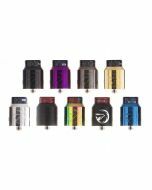 The Geekvape Tengu RDA is compatible with BF Squonk Mod with deep juice well. 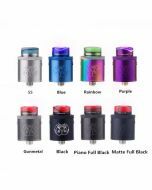 Get the Tengu RDA, you will find out that it includes Delrin drip tip and PMMA drip tip. If this product is broken within 3 months after you receive it, we guarantee that we will help to repair it. We will not take responsibility if any damage is caused by false use or man-made sabotage. Read the User Manual carefully before you start to use it.